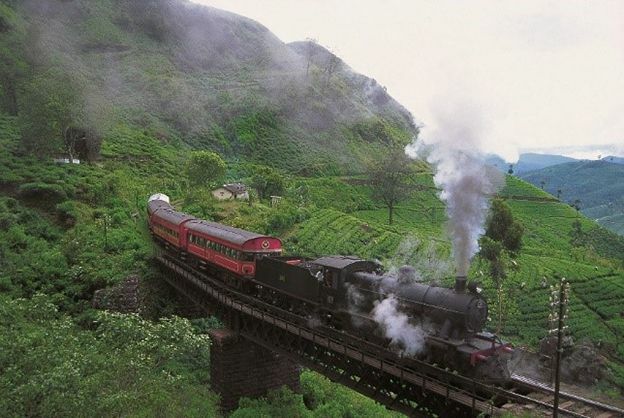 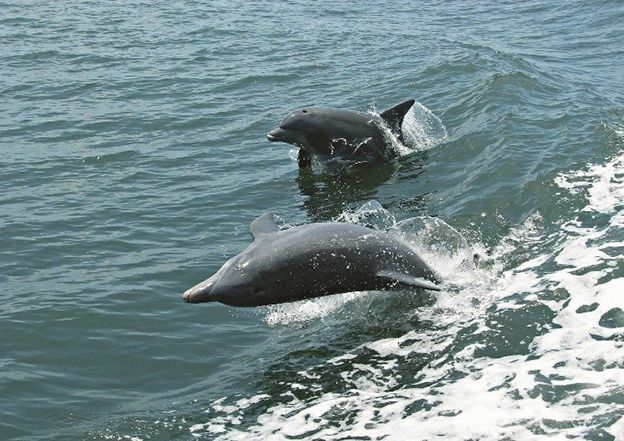 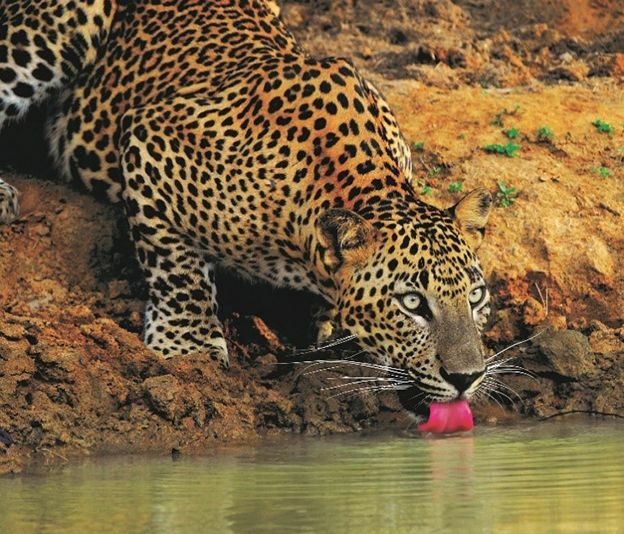 Sri Lanka still piques the interest of every ardent traveler. 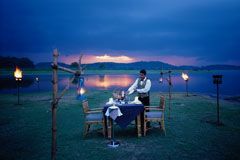 Daring or not, many look at Sri Lanka to fulfil all of their bucket list wishes for it has everything they may want. 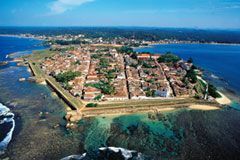 With over 90 000 rooms, an extensive air and road connectivity, a diverse product range, affording travelers have the option of visiting the historical ruins in the cultural triangle, to soaking up the sun down South, all in close proximity of three to four hours makes Sri Lanka unique. 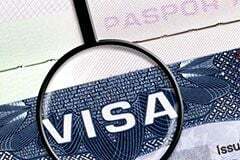 This unique factor is further amplified through the many endorsements the country continues to receive. 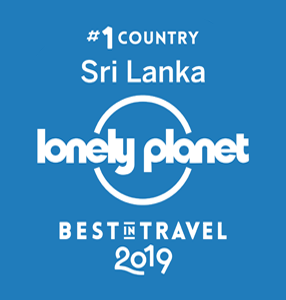 The year 2018 saw Sri Lanka being voted as the Best in Travel-2019 by Lonely Planet. 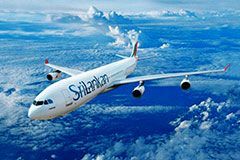 In 2018, Sri Lanka Tourism Promotion Bureau (SLTPB) collaborated positively with the Tourism Industry stakeholders, for Sri Lanka’s success in the international tourism calendar, by carrying out various promotional activities, including roadshows, B2B travel fairs, consumer fairs, international events, and international blogger and journalist programmes and consumer fairs, thus bringing some fruitful results back home. 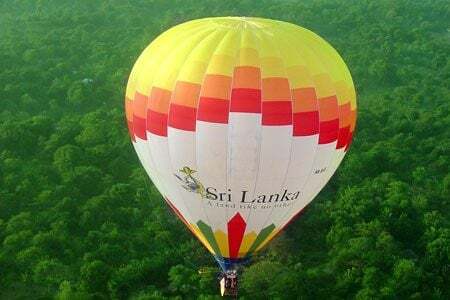 Sri Lanka received several international endorsements for the year 2019, highlighting once again of it’s potential, to be recognized as one of the world’s leading travel destinations. 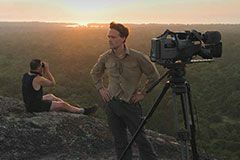 its growing surf scene and its people who defy all odds by their welcome and friendliness after decades of civil conflict, this is a country revived,” says Lonely Planet author Ethan Gelber in the Best in Travel 2019 book. 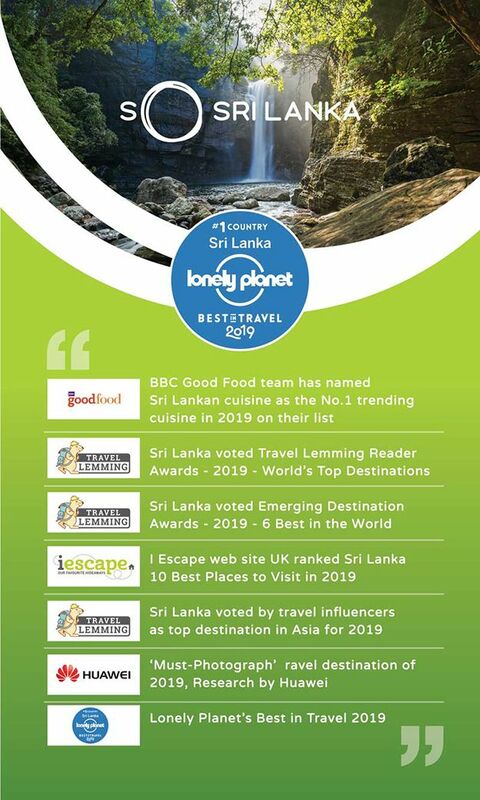 According to BBC Good Food trends report, amongst other trends, The Sri Lankan food scene has been voted number 1 as an up and coming food trend for 2019. 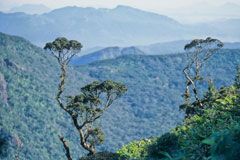 BBC’s Good Food report has presented that the majority of the world population are looking towards healthy living, a meat free diet and new cuisines. 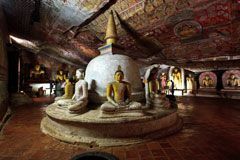 One of the judges, Meg Jerrard of the popular travel blog Mapping Megan, is quoted as saying: “Sri Lanka is a mesmerizing and magical place with something for everyone, and enough diversity to keep a trip interesting. 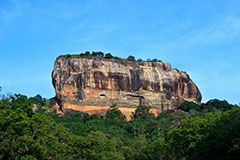 It has stunning beaches, is a haven for budget travelers, has flavorful food, and there are oodles of heritage, wildlife, and incredible landscapes just waiting to be hiked’’. 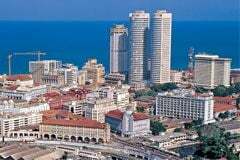 Colombo in Sri Lanka has been named the ‘must-photograph’ travel destination of 2019, in a study. 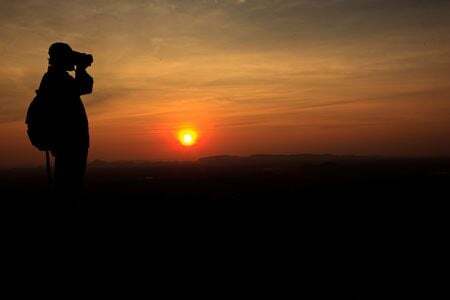 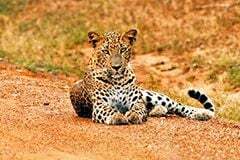 Research of more than 1.3 million social media found that the Asian city is the location travelers most want to take a picture of, followed by Yokohama in Japan and Mgahinga Gorilla National Park in Uganda. 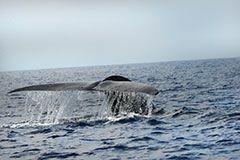 Commissioned by Huawei to celebrate the launch of its new P Smart 2019 device, the research also uncovered a new-found appetite among young Brits for lesser-known destinations. 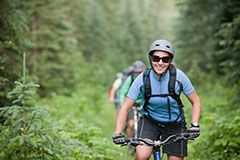 Just under half of 18-25 year olds now look for places their friends haven’t been, with more than a third saying they want to be the first to find new travel hotspots, take the photo and stick it online. 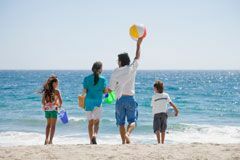 According to Travel Week Canada, Contiki , which caters to young travelers between the age of 18-35, has released its top 10 list of trending destinations for Millennial travel in 2019, based on new polls by the travel company. 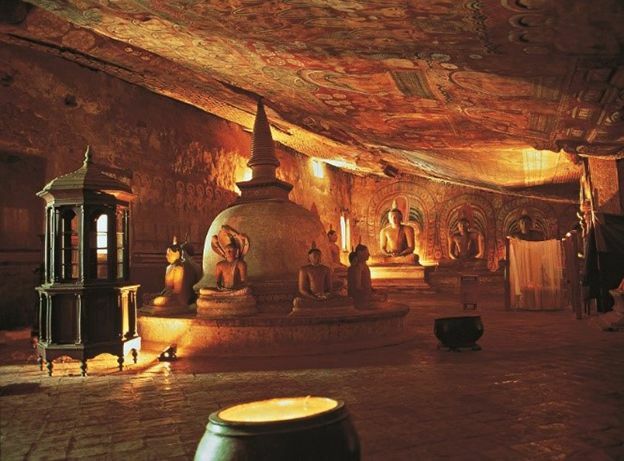 “Endless beaches, timeless ruins, welcoming people, spectacular wildlife, rolling surf, affordable prices, fun trains, famous tea and flavorful food make Sri Lanka a hotspot in 2019,” says Contiki. 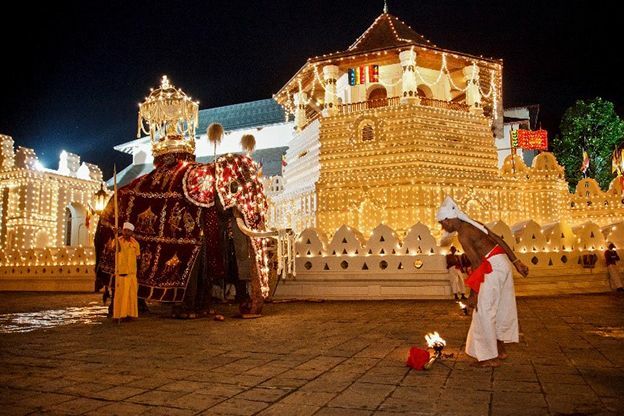 Sri Lanka is perfect for young Canadians longing for a mixture of wildlife adventure and beach time: “It’s the place many haven’t been to yet but should.” Contiki’s new 10-day Pure Sri Lanka small group adventure takes young travelers all over the island, from national parks to beaches to tea country. 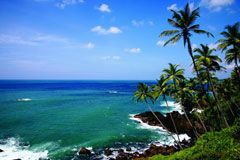 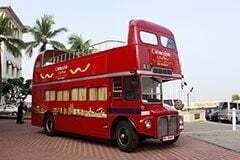 i-Escape Web Site UK ranked Sri Lanka 10 Best Places to Visit in 2019. 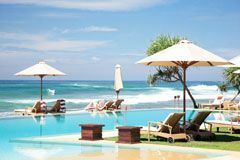 I Escape UK is a boutique hotel recommendation website for British travelers. 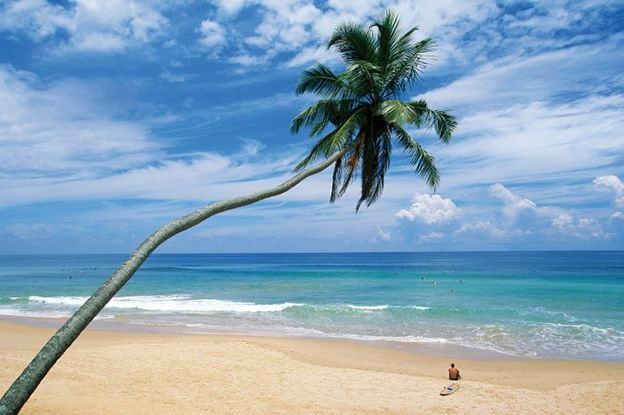 In it the writers say that Sri Lanka has everything one looks for in an entire bucket list. 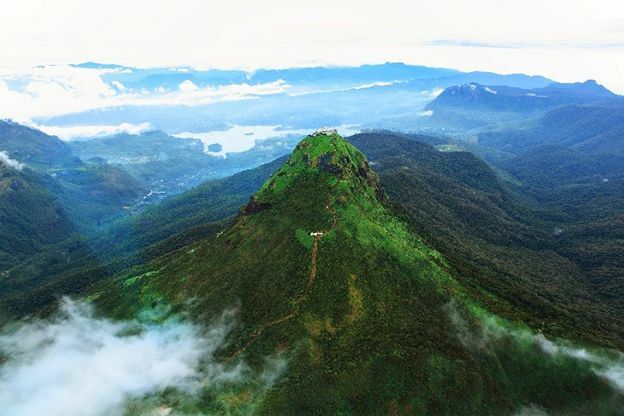 Sri Lanka Tourism Promotion Bureau successfully hosted 113 journalists, travel bloggers and social media influencers in 2018, reaching well over a 35 million global travel audience through social media platforms by creating over 700 blog articles and social media posts, with an engagement of 4.5 million, further highlighting Sri Lanka as a top travel destination. 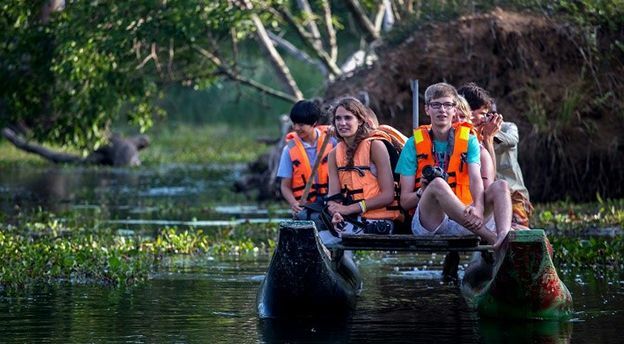 The travel bloggers, social media influencers covering various popular social media platforms such as Facebook, Instagram and Youtube were part of Sri Lanka Tourism Promotion Bureau’s visiting blogger platform. 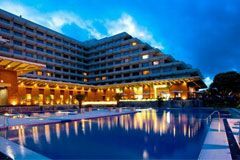 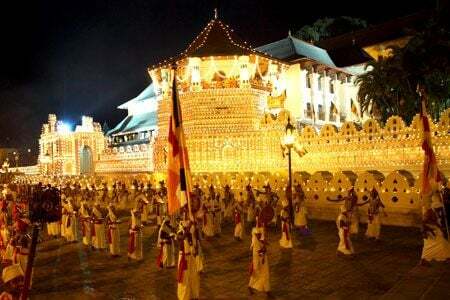 The outcome has been reflected in the renewed interest shown by tour operators and travel agents who cite that Sri Lanka remains a favored holiday destination year after year.